As they accelerate the industry's commitment to diversity, advertising professionals need not be colorblind, but "color brave"
It’s been 47 years since Jock Elliott, 1968 chairman of the American Association of Advertising Agencies, delivered a state-of-the-industry address in which he encouraged marketers to increase opportunities for multicultural talents. He believed that we, as a community of "problem-solvers, pace-setters and molders of public opinion," could do more to recruit and retain diverse professionals. The same year, advertising veteran Doug Alligood of BBDO created the Group for Advertising Progress (GAP) to prepare African-American professionals for career development in the marketing industry. This initiative helped many talents overcome the discriminatory barriers that were an inherent part of everyday business at that time. The remarks of Elliott and contributions of Alligood were both in response to the work of Dr. Martin Luther King Jr., who left us in 1968 as well. Although Dr. King’s sacrifices may have created blueprints that have built opportunities for generations of diverse professionals within the advertising industry, we must continue fostering the true equality he envisioned in his groundbreaking "I Have a Dream" speech. A dream is an idea in waiting. Ideas and talent are the foundation of our business. Today more than ever, we need the dreams of all Americans. Diversity of talent, by definition, is a powerful generator of ideas and points of view that drives greater creativity and originality in marketing and advertising. We have all witnessed the power of diverse storytelling in ads from Amazon, Chevrolet, Duracell, Expedia, Guinness, and Honeymaid. They have been celebrated not only for their innovative storylines and success in product awareness, but their bravery. Bravery is what we need to ensure no further dreams go deferred. 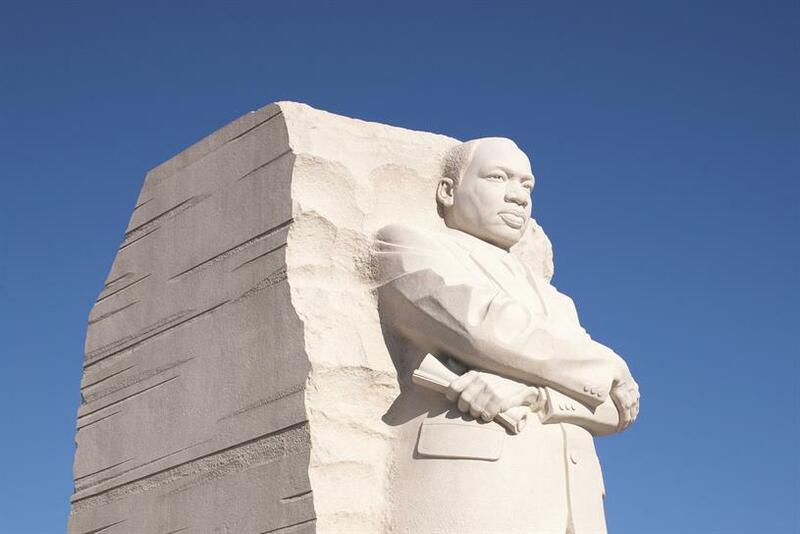 Dr. King’s words from 1963 still ring true today: "This is no time to engage in the luxury of cooling off or to take the tranquilizing drug of gradualism. Now is the time to make real the promises of democracy." We can be more than the "problem-solvers, pace-setters and molders of public opinion"; we can be the dream defenders. As Mellody Hobson, chairman of the board of directors of Dreamworks Animation, so eloquently stated in her seminal TEDx presentation: "We can’t be colorblind, we have to be color brave." We, as an industry must be braver, not only with our creativity, but in hiring those with dreams that are just waiting to become the next big idea. Tiffany R. Warren is senior vice president and chief diversity officer for Omnicom Group and founder of ADCOLOR.